The Corneal A. Davis Scholarship recognizes academic excellence. The Corneal A. Davis Memorial Scholarship recognizes academic excellence and is limited to the children of active members of Rho Gamma Gamma chapter. 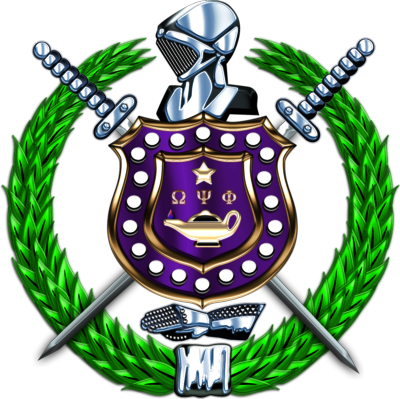 Corneal A. Davis was a member of Omega Psi Phi Fraternity. He served in the State of Illinois House of Representatives and on the Chicago Board of Election Commissioners. The objective of this program is to provide financial assistance to incoming college freshman who exhibit a diligent commitment to fulfill life’s goals through education.